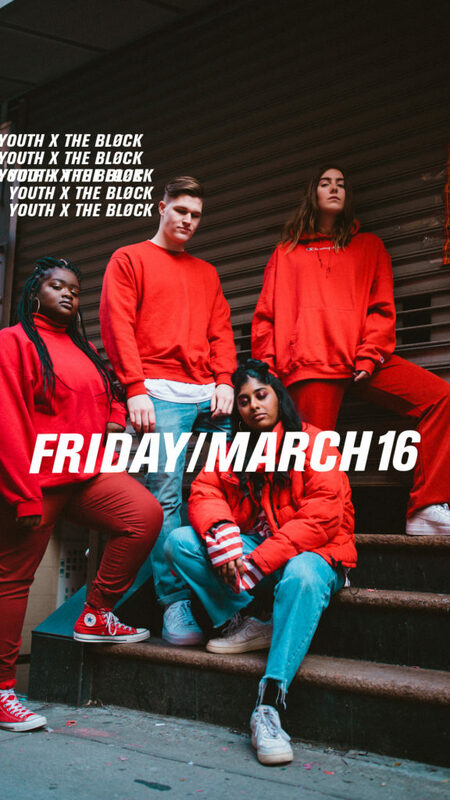 Youth and young adults from NJ and NYC are combining for an epic start to the year. 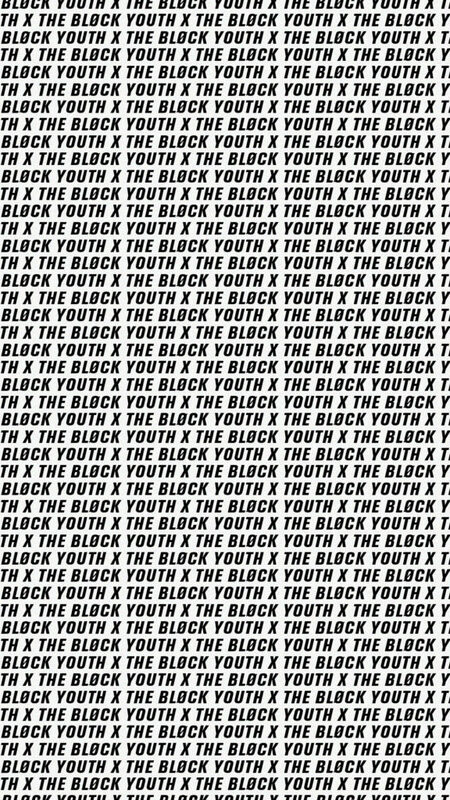 We’re taking over our cities block by block and every school in between. 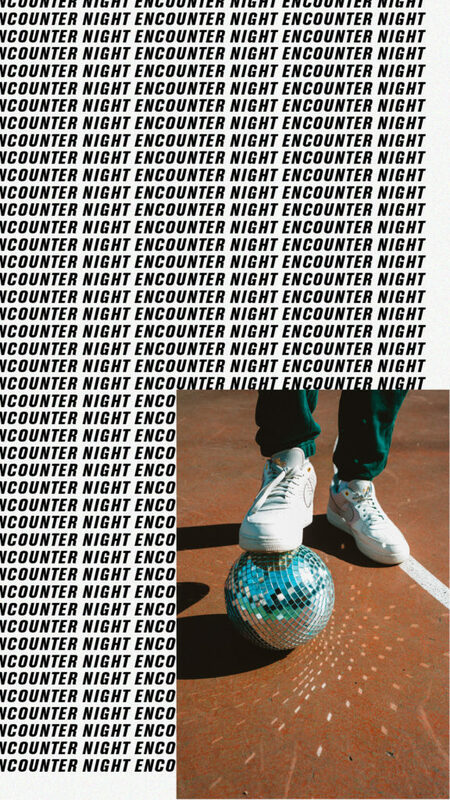 Join our Hillsong NYC team for an amazing evening of praise and worship, revelation and a special guest speaker!